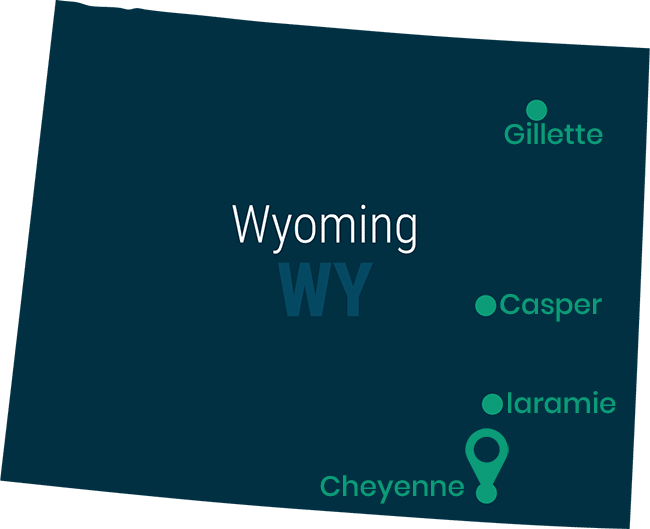 Wyoming has fairly standard requirements in order to earn a CPA license, with an involved state organization and licensing board helping CPAs and prospective CPAs all over the state deliver the best services to Wyoming residents. Keep in mind that a maximum of six of these semester hours can be from internship work. Additionally, credits earned through life experience will not qualify towards your course requirements. It’s also important to note that no credit will be given for duplicate or CLEP courses. Additionally, some law school courses may not be credited if the Florida Board of Accountancy finds them substantially equivalent to previously taken accounting courses. For assistance with the application, view the Exam Candidate Information & Application Instructions and Examination Fees document. It can take between five and seven days for your application to be processed. Once your application is approved, you and the NASBA will receive an ATT and they will send you a Payment Coupon. The payment due will vary based on the number of sections you applied for, but will include all NASBA, AICPA, and Prometric fees. You’ll also receive instructions on how to pay the fees. Once your exam fees have been paid, you’ll receive your NTS. Wyoming candidates are required to take all designated sections within six months, at which time the NTS will expire. All scheduling information will be included on your NTS. Once you’ve completed the Uniform CPA Examination, your responses will be sent to and scored by the AICPA. You’ll receive your scores via your preferred contact method. To qualify for a CPA certificate in Wyoming, you are required to demonstrate a year (at least 2,000 working hours) of professional experience to be verified by an active CPA. Wyoming CPAs are also required to complete an ethics course, and complete an Ethics and Experience Form, have the form verified by your supervising CPA and sent to Wyoming Board of CPAs, 2020 Carey Suite 702, Cheyenne, WY 82002. If for some reason your work experience is not verifiable by a Wyoming CPA, then you can use equivalent experience such as financial statement preparation, expense account analysis, payroll management, budgeting and more. You will need to fill out the Equivalent Experience Affidavit. If your experience was gained through teaching, then you must fill out the Teaching Experience Affidavit. In order to maintain your CPA certificate in Wyoming, you need to meet the Board’s CPE requirements. These vary per year and details can be found online. Annually, the board determines an audit sample size and selects CPAs at random. Keep careful documentation, as you will need to show compliance if chosen.